Opportunity Awaits a New, Lucky Owner! 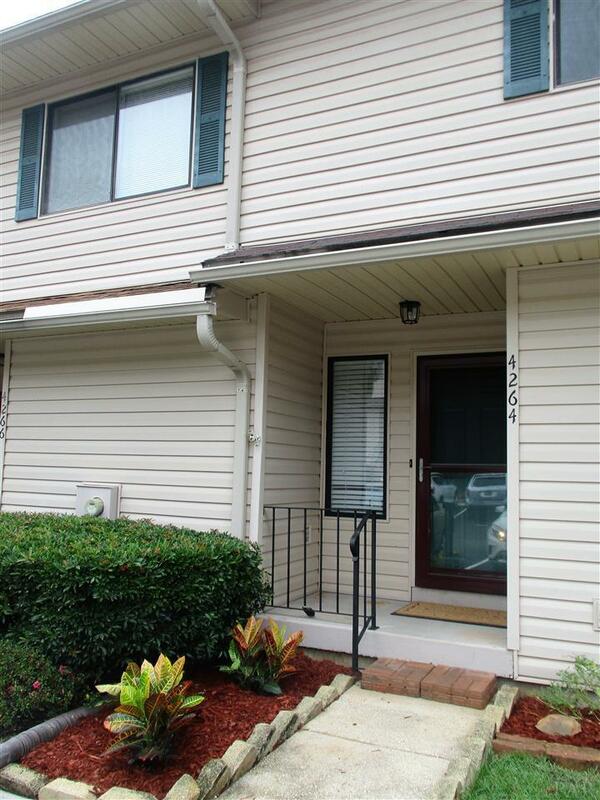 Tour this 2 Story Town home located in a Fantastic Pensacola location that&apos;s Hard to Beat! Walk to All your Favorite Restaurants, Cordova Shopping Mall, Minutes to our Airport, PJC & Hospital too! 2 Bedrooms, 1.5 Bathrooms, this unit features Soaring Ceilings & a Wood Burning Fireplace in the Spacious Great Room. The Kitchen has a Pass Thru that gives it an Open Feel. Back Deck overlooks a natural landscape and offers some privacy. SO Just Sit Back & Enjoy OR take a Swim in the Community Pool that is steps away from your front door! Listing Agent has taken all of the information from the County Property Appraiser&apos;s website. While the Listing Agent does believe that the acquired information is accurate, the Buyer and/or Buyer&apos;s Agent should verify all pertinent details related to this property, including but not limited to parcel dimensions, acreage, school zone, zoning classification, land use & any other information that may affect the Buyer&apos;s decision to purchase this property.